Our Dedicated Servers are for those requiring the ultimate in performance and hardware dedicated to serving only them. All dedicated servers are connected on un-contended ports to our 10Gbit network meaning they can burst to the full port speed at any time with no restrictions. We provide a 100% Service Level Agreement to the network,power and hardware behind our dedicated servers, any issues and we’ll credit your next month! Many of our servers are ready for instant activation! Simply follow the order link, pay and the server will be setup online within minutes. We will be launching a new range of servers in the coming months. For the moment you can view the servers we currently have in stock and ready to go below. For any Operating Systems you don’t see, we can usually add a profile for you. 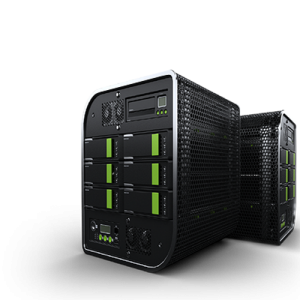 Should you require a custom spec server please contact sales and we’ll happily provide a quote. We can typically get most servers online by the following working day.